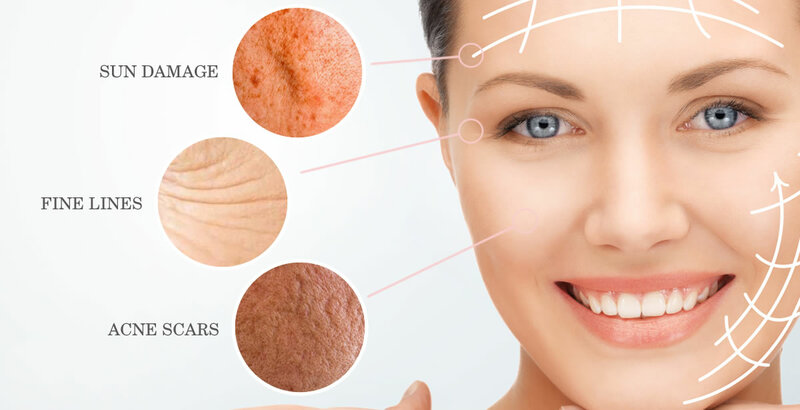 Skin Rejuvenation treatments offer a solution for all the visible signs of ageing caused by sun damage, such as brown spots (pigmentation), redness (thread veins), and uneven skin texture, lines and wrinkles. Pigment lesions such as sun spots and freckles can be successfully removed creating a more flawless, youthful and glowing appearance. I can provide a long-term solution to facial problems such as red flushing (rosacea), thread veins, and red spots in just a few quick and easy treatments. Acne can be effectively treated with Intense Pulsed Light alone or in combination with other clinical treatments. Intense Pulsed Light treatment greatly reduces the number and severity of active lesions, lessening the inflammation and frequency of break-outs.